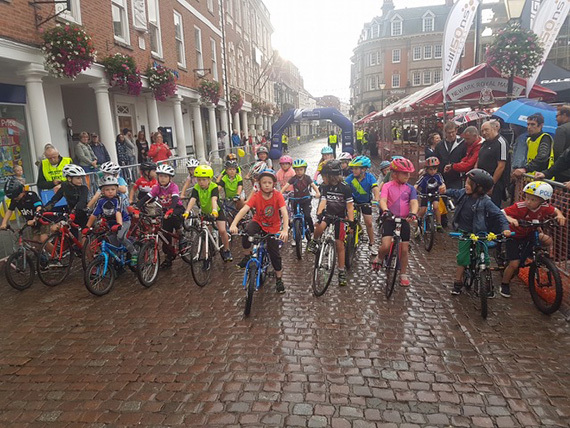 We would like to wish Mark, and his team a huge congratulations for taking part in the Dare 2b Rutland CiCLE Tour last Saturday! The event allowed cyclists to chose from 4 routes, 21 miles, 57 miles, 78 miles and the hardest route, the 105 miles. Out of the four options the team decided to go for hardest route, the 105 miles! The track ventured not only through Rutland, but also cycled through Leicestershire and Northamptonshire. 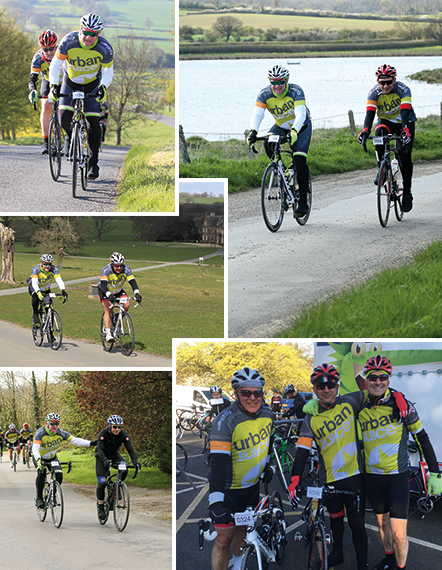 Although this route was the toughest route to cycle, along the way the team managed to see some amazing views, passing by places such as Rutland Water, the Vale of Belvoir, Belvoir Castle, Eyebrow Reservoir and Harrington Viaduct. Matthew Willson jumps for England! 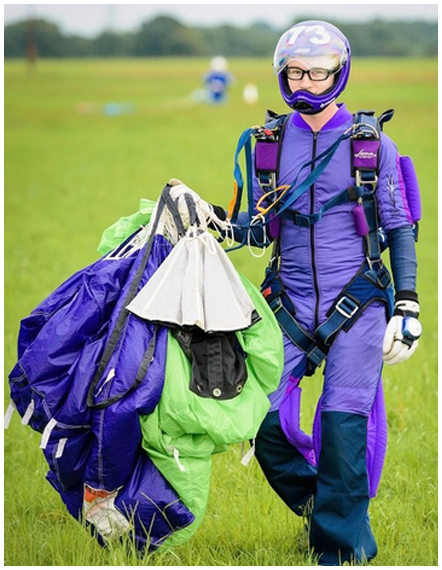 Our very own Matthew Willson, along with eight other team members, had the honour to represent England at the Skydiving World Championships in Teuge, Netherlands. 150 Years, over 150 miles and 15 events. To celebrate our 150 years our Sales & Marketing Manager at Pyramid Press set the challenge to run 150 miles in 15 events. The challenge was not only to celebrate our anniversary but to raise money for the homeless charities the Nomad Trust and Lincolnshire YMCA. 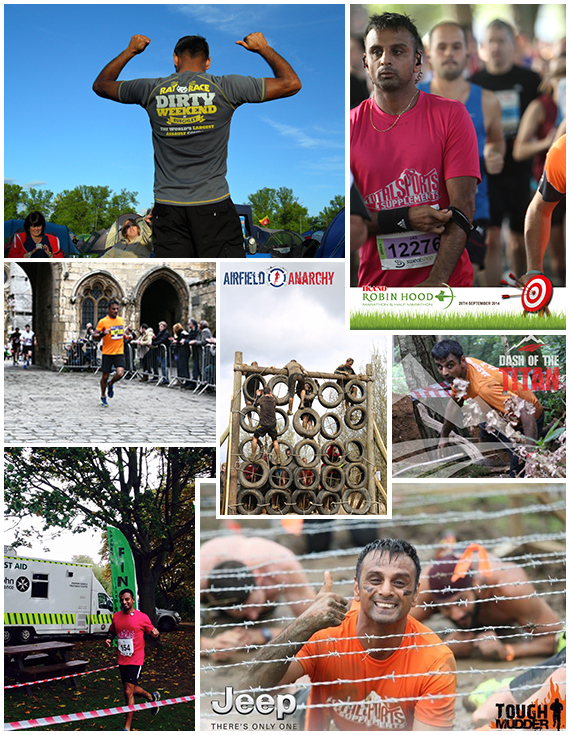 Jas ran in a number of different events such as Tough Mudder, Total Warrior, Nottingham Marathon, Spires and Steeples, Leicester Half Marathon, Dirty Weekend Rat Race which included 200 obstacles over 20 miles, Lincoln 10k, and a few added others. We are proud to announce that Jas has raised an amazing £1274.64 to go towards the charities and actually ended up running 184 miles in the 15 events! 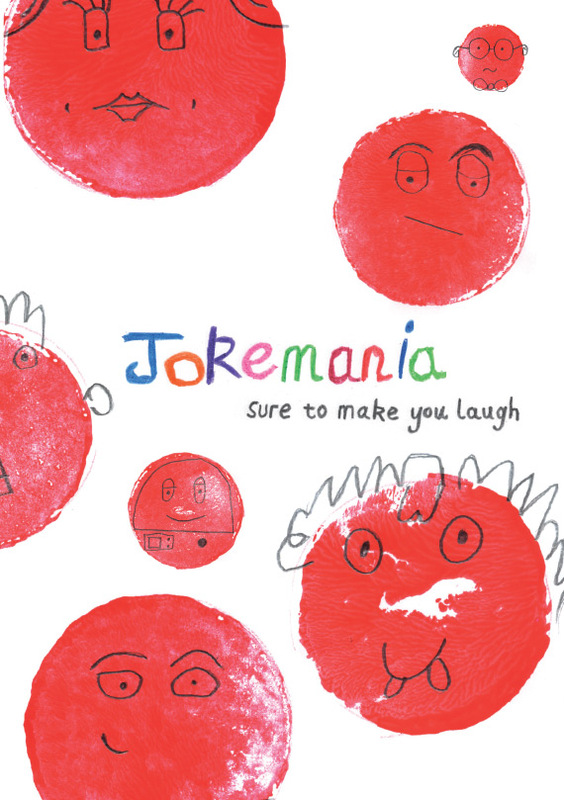 Last month Chuter Ede Primary School in Balderton, Newark created a fantastic book full of jokes called ‘Jokemania sure to make you laugh’. The book was created to help raise money for Comic Relief and has raised an amazing £360 to go towards the charity! After donating some stock paper and card to the Linkage Community Trust’s Moving On Partnership, we were grateful to receive a thank you letter. This Grimsby-based project aims to help learning disabled people take the next steps towards leading an independent life. It provides a range of courses such as cookery, DIY, learn to travel, and IT to boost confidence and employability. 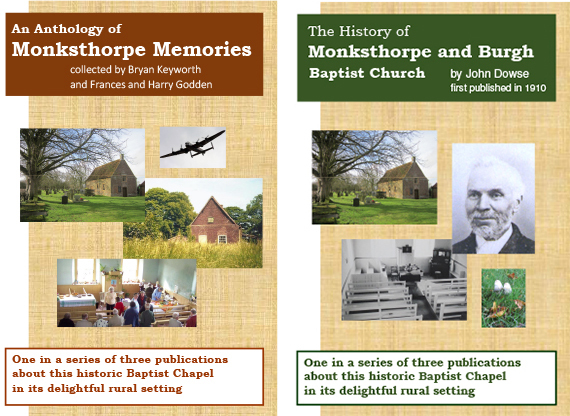 Willsons have recently completed the print and dispatch of some booklets, flyers and posters for the Monksthorpe Baptist Church and are delighted to have received high praise from our customer. 26 Nottinghamshire-based employers from both the public and private sector have been awarded for supporting Defence personnel. 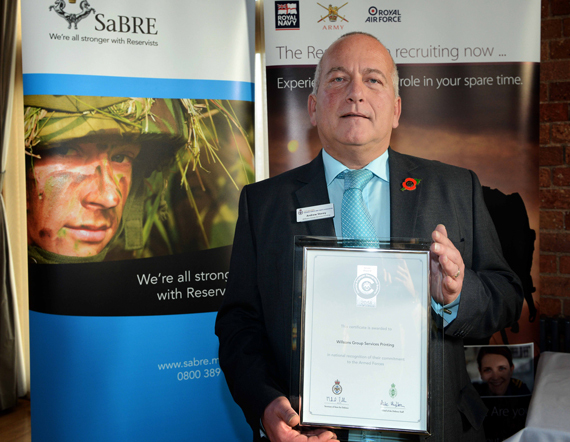 The businesses from Nottingham, Mansfield, Sutton in Ashfield, Worksop and Newark received a Ministry of Defence Employer Recognition Scheme Silver award for demonstrating their support to Reservist employees. Certificates were presented by Her Majesty’s Lord-Lieutenant for Nottinghamshire, Sir John Peace at The Carriage Hall, Station Road, Plumtree, Nottingham on Thursday 20 November.